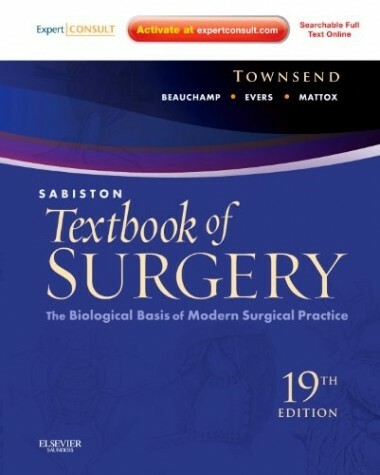 Sabiston Textbook of Surgery is your ultimate foundation for confident surgical decision making. 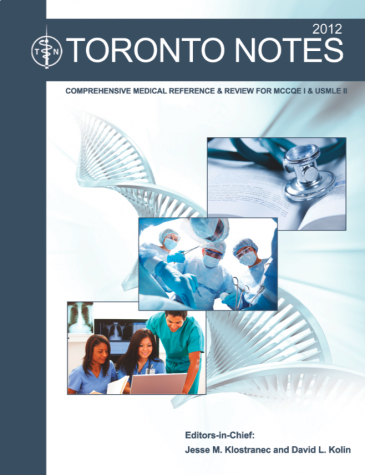 Covering the very latest science and data affecting your treatment planning, this esteemed medical reference helps you make the most informed choices so you can ensure the best outcome for every patient. * Consult it on the go with online access at expertconsult.com, and get regular updates on timely new findings and advances. * Overcome tough challenges, manage unusual situations, and avoid complications with the most trusted advice in your field. * Prepare for tests and exams with review questions and answers online. * Keep up with the very latest developments concerning abdominal wall reconstruction, tumor immunology and immunotherapy, peripheral vascular disease, regenerative medicine, liver transplantation, kidney and pancreas transplantation, small bowel transplantation, the continually expanding role of minimally invasive and robotic surgery, and many other rapidly evolving areas. * Weigh your options by reviewing the most recent outcomes data and references to the most current literature. Guidance in print and online from the oldest continually published, English-language general surgery reference! The Sabiston Textbook of Surgery can be obtained in store or ordered for delivery to your door through our virtual bookstore. Received 1:30, Monday, February 20th. 100 Copies of the 2012 Toronto Notes. $160.95 – available in store or online through this link. Let the countdown from 100 begin! “CELEBRATE the breadth and depth of baccalaureate-prepared nursing practice. REFLECT on current nursing practice environments. EXPLORE asynchrony between education, evidence and practice. These are the objectives of the Atlantic Region – Canadian Association of Schools of Nursing conference being held on the Dalhousie campus this June 21st to 23rd. The conference title will be “Professional Nursing Presence: Setting Priorities for the Health of Nursing,” and will feature Dr. Judy Boychuk Duchscher from the University of Calgary as the guest speaker. Interested contributors have until February 24th to submit an abstract for the conference. Details on the call for abstracts and ongoing updates about the conference are available at the ARCASN website. …and it seems like an appropriate time to feature two of the all-time heavyweight titles in this field – both of which were released in new editions last year – as well as something a bit more generally accessible. Hurst’s the Heart, considered the cornerstone of current scholarship in the discipline, is now in its 13th edition. The latest release of this title includes 19 new chapters and 59 new authors, each of whom are internationally recognized as experts in their respective content areas. 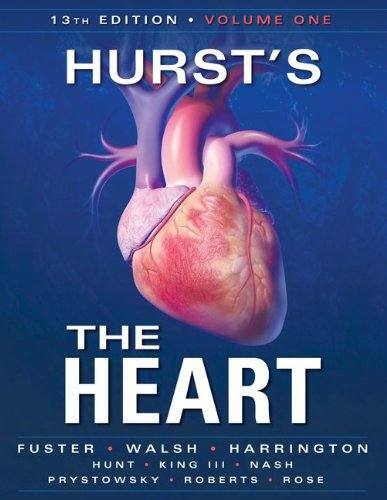 Featuring an enhanced, reader-friendly design, Hurst’s the Heart, covers need-to-know clinical advances, as well as issues that are becoming increasingly vital to cardiologists worldwide, along with the most complete overview of cardiology topics available – plus a timely new focus on evidence-based medicine, health outcomes, & health quality. 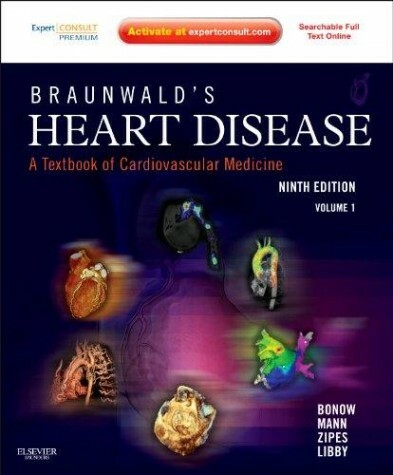 Features include: 1548 full-color illustrations & 578 tables; companion DVD with image bank includes key figures & tables from the text; the Cardiovascular Disease: Past, Present, & Future section includes a new chapter on assessing & improving quality of care in cardiovascular medicine & the section on the scientific foundations of cardiovascular medicine has been thoroughly revised. The 9th edition of Braunwald’s Heart Disease is part of the growing trend of print-based books with extensive web-based enhancements. 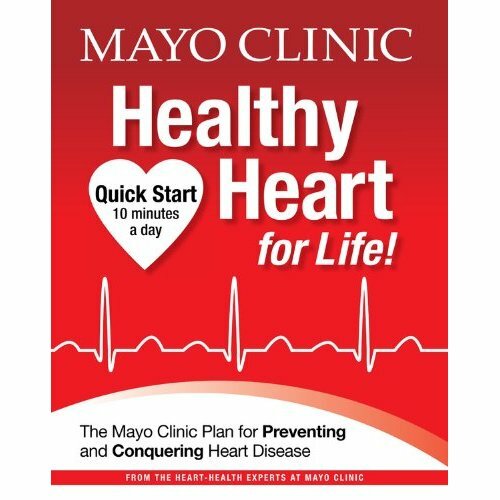 Premium website features include an extensive multi-tiered update collection overseen by Dr. Braunwald himself, a library of dynamic cardiac imaging videos and an audio library of heart sounds that will help cardiologists improve their diagnostic clinical skills. New chapters offer insight into everything from new imaging techniques to designing clinical trials and avoiding conflicts of interest. Hundreds of world authorities, including many new contributors, synthesize all of the developments that are revolutionizing practice- from the newest findings in molecular biology and genetics to the latest imaging modalities, interventional procedures, and medications. Hurst’s the Heart, Braunwald’s Heart Disease, and The Mayo Clinic Healthy Heart for Life! are (or will soon be, for the third title) available in store or can be ordered for delivery to your door through our virtual bookstore. This time, we have Elizabeth Banks –of “Scrubs,” “30 Rock,” and the upcoming “Man on a Ledge”– demonstrating the warning signs of a heart attack as her supermom character gets the family off to work and school (and eventually tries to make an unusual bargain with 911). Watch, laugh, and most important, learn.